A news report last week regarding Chicago’s longest-standing source of daily news was somewhat expected, given today’s digitally-driven world, but nonetheless saddening. What kind of viewers/readers do you think the Sun-Times plan to target with its new direction? 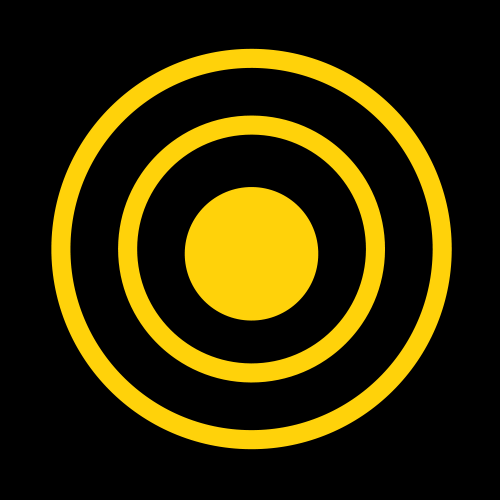 The Chicago Sun-Times, the metro area’s remaining daily tabloid and number two newspaper, was “re-launched” as more of a national publication featuring news on a web platform designed to appeal to an audience well beyond the metropolitan Chicago area. After viewing the site, yes there’s lots of news, much of it local. 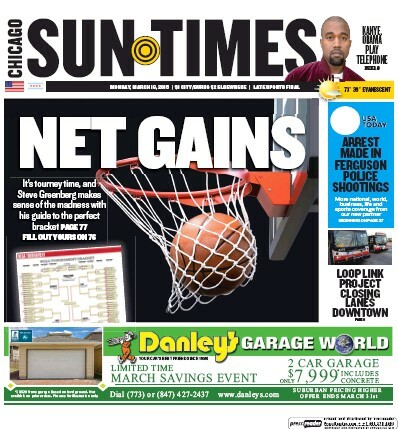 And yes, the print edition will still be published; but the news published by the new Sun-Times Network is delivered in the kind of “bash-you-over-the-head-with-headlines-and-graphics” style that makes it a challenge to gauge what’s news and what’s sponsored content. Here’s the cover of the “new” Sun-Times. This development is certainly not surprising to anyone who’s followed the news business in Chicago or in just about any major market around the world. Today’s readers demand news with drama, and they want a lot of it. The old business model — publishing journalism that serves the community — doesn’t work as well anymore, as evidenced by news last month that the Sun-Times had planned another round of staff cuts. Sad to say, that light has gotten a lot dimmer over the years. So, perhaps, has real journalism. Or at least, journalism as I knew it and practiced it a long time ago. Want more from The PRDude on the newspaper business? Read this early, early post from 2009 on the “reinvention” of the Tribune Company. Thoughts on why I still read a print newspaper. An update on the “reinvention” of the Tribune Company.